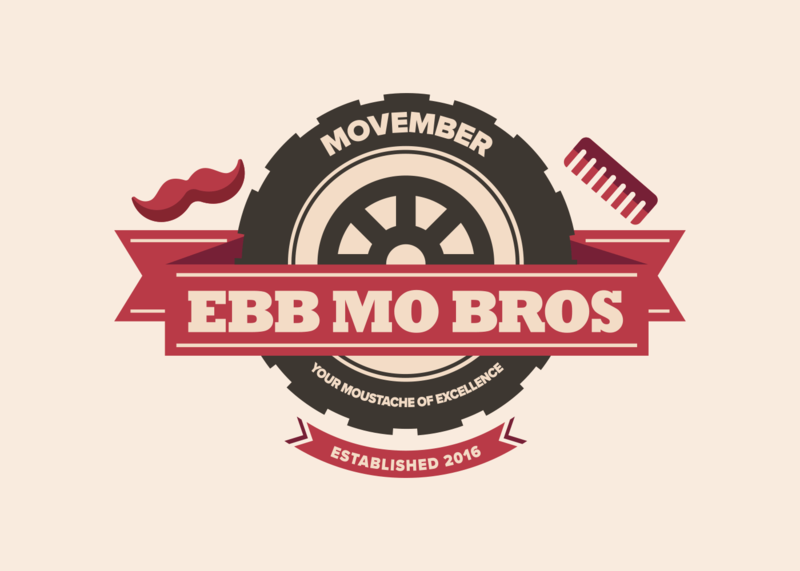 The Eb Mo Bros started in 2016 when Ebbett Taupo decided that they wanted to set fundraising targets to support the Movember Foundation. The Movember Foundation is a multinational charity that aims to raise money and awareness for men’s health issues, such as prostate cancer, testicular cancer and men’s suicide. In November 2016 Ebbett Taupo raised $7,104, in November 2017 they raised $5,169 and this year their goal is to raise $10,000. They are excited to make Movember an annual event and keen to spread the word, in an effort to get as many people as possible on board with the Ebb Mo Bro initiative. 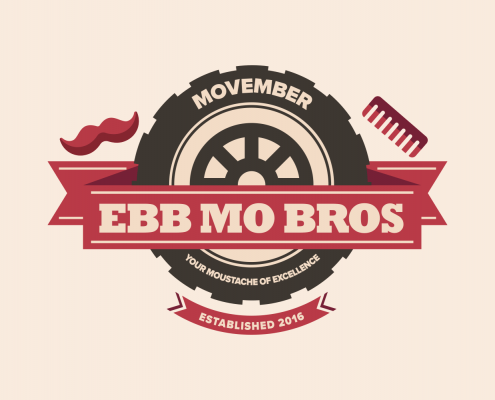 Become an Ebb Mo Bro yourself, by signing up, growing a moustache and getting sponsored. Alternatively, you can support them by making a donation. To sign up or donate, find out more here. 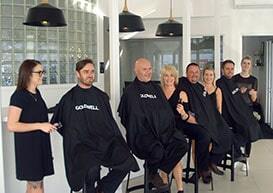 The aim is to get as many people participating in this year’s Movember event, even the Ladies can MO-ve too. 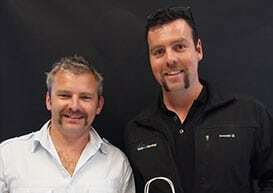 To find more information about ‘MO-ve for Movember’, please click here. 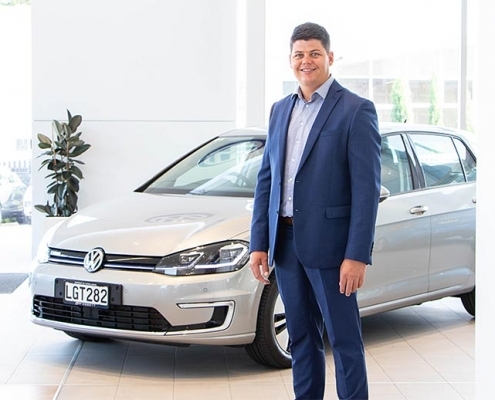 Thank you for helping the Ebbett Group support this incredible cause.